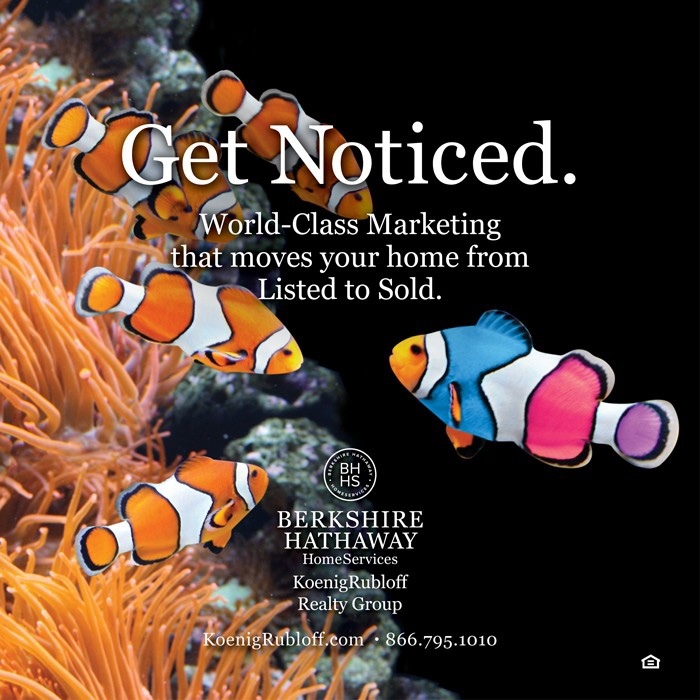 When YOU make a life changing decision like buying or selling a home, it's smart to choose an agent who has been in YOUR shoes. Whether your move is prompted by a new job, a new baby or lifestyle, YOU want to work with an agent who has shared those experiences. YOU need to feel confident in YOUR agent whether YOU’RE moving coast to coast or across the street. 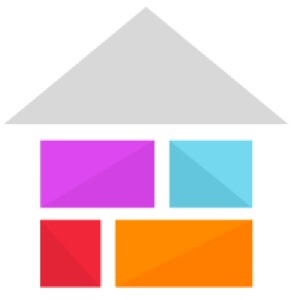 I have done my share of relocating in the Midwest, East, Southwest and South, experiencing smooth transition periods with less time and less stress because of knowledgeable realtors. My commitment to YOU is to provide that same seamless, comprehensive service with successful results. Are you relocating to the North Shore? Please have a look at my Moving to the North Shore page for neighborhood reports, a downloadable area guide, and my own candid videos introducing you to Lake Forest and Lake Bluff. You know how much I love the outdoors. I didn’t have to go far to enjoy this cross country skiing. We have so many beautiful areas around the north shore to play in the snow. If anyone’s interested let me know! Designed and presented by a nationally recognized authority on real estate negotiating, the CNC training program provides real estate professionals with the skills required to assist sellers and buyers in effectively negotiating the sale and purchase of real estate. Working with a Certified Negotiation Consultant will enhance a consumer's competitive position at the negotiation table and increase their chances of getting the best results available in the market place. The Certified Relocation Professional® is a highly regarded designation recommended for all those within the U.S. relocation industry who are dedicated to the successful mobility of employee transferees, and who consistently seek to better themselves, and the service they offer, through continuing education in this specialized field. Since moving to Lake Forest, both she and her husband Jack have been involved in community events from Boy Scout Pancake Breakfasts to Symphony benefits. They raised 3 children in Lake Forest taking advantage of the excellent public schools and recreation programs provided by the community. As a result of sailing regattas and traveling soccer, Suzie became well versed in the North Shore communities of Chicago. Before she became a realtor, Suzie worked as worked as a destination assistance representative for IOR, Inc. in Northbrook, IL. Her main responsibility was finding the right community for families coming from overseas to live in. There's more to the move than just finding a home. Buyers and renters also want the right school district, the right amenities for their family and the right location. Suzie was active in Districts 67 and 112 in Lake Forest as a substitute teacher and teaching assistant in the 90's. She experienced education in Lake Forest on both sides of the aisle; as a teacher and a parent. In addition, Suzie served the community by representing her ward on the Lake Forest Caucus. She remains active at her church and is a trained hospice caregiver. 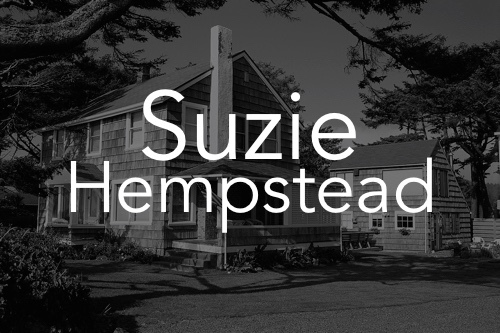 Suzie prides herself in meeting the needs of everyone involved in the real estate transaction. 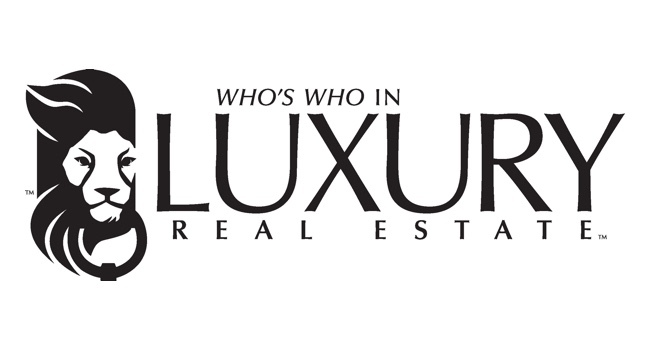 She holds designations in CNE, Certified Negotiations Expert, CRP, Certified Relocation Professional, SFR, Short Sale & Foreclosure Specialist and a BA from St. Louis University in Psychology and Education. 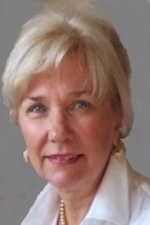 As a resident of Lake County and the North Shore for the past 32 years, she brings volumes of insight and information to all aspects of buying and selling real estate. 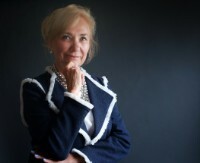 Suzie is committed to providing the best and most comprehensive real estate and relocation service possible. 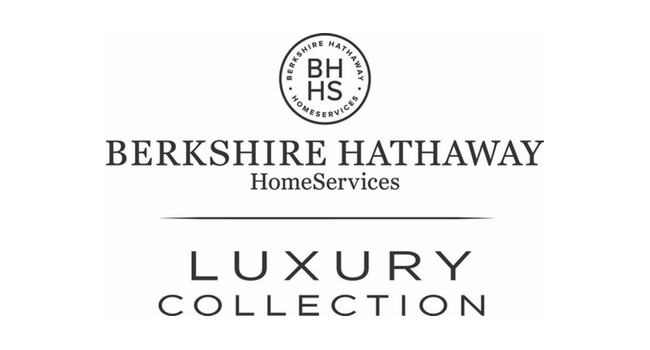 We proudly carry the Berkshire Hathaway name, a global symbol of quality and integrity. 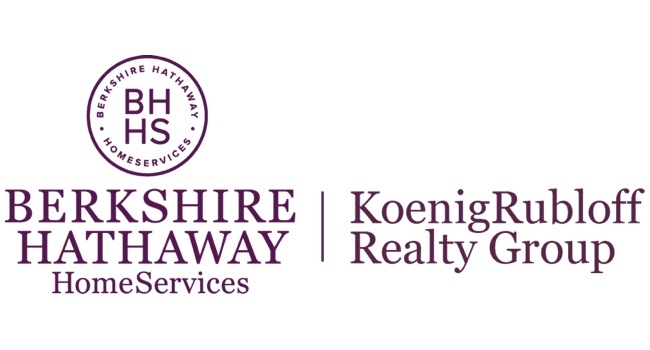 At BHHS KoenigRubloff Realty Group, we are passionate about what we do and continue to strive to be the foremost provider of superior real estate services in the Chicago area. Our companies were founded on integrity, professionalism, hard work and trust; values that are never wavering.